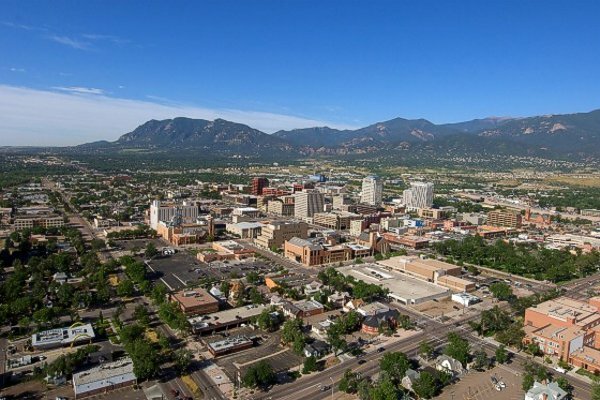 When you choose a Colorado wedding package, it's easy to plan the honeymoon! While you're making wedding memories, you might as well add some mountain hikes, train rides, and memorable sights to the list. But really, can anything be better than room service breakfast and sleeping late after a wedding? Every day at Blue Skies Inn, we look up and see the supreme attraction of the region. 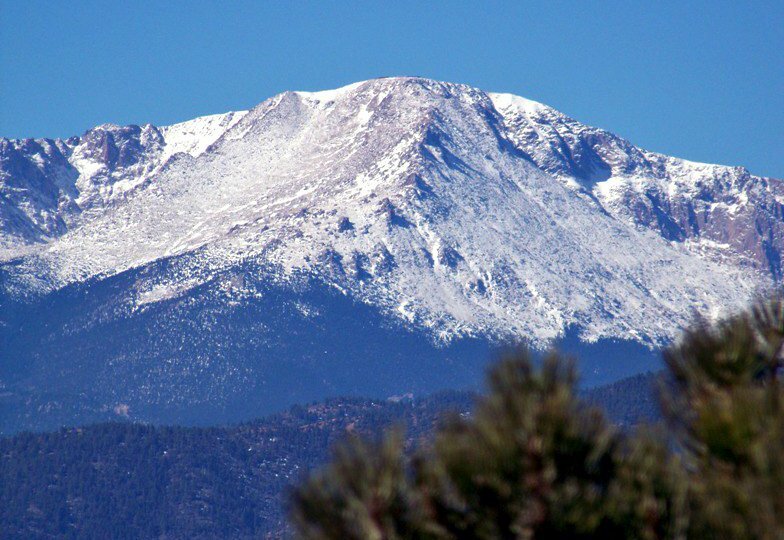 Pikes Peak is one of the tallest mountains in Colorado. 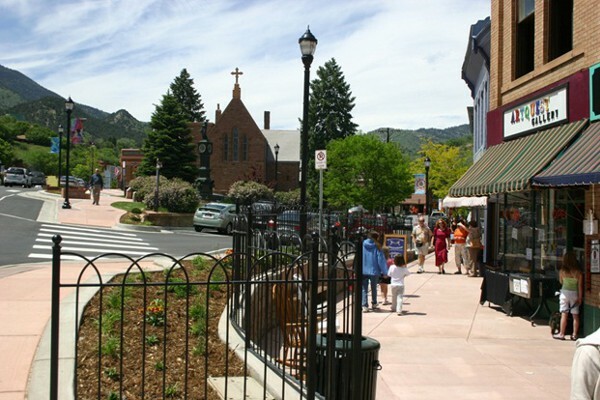 A trip to the peak's summit gains eight thousand feet of altitude in the 13 miles that separate it from Manitou Springs. 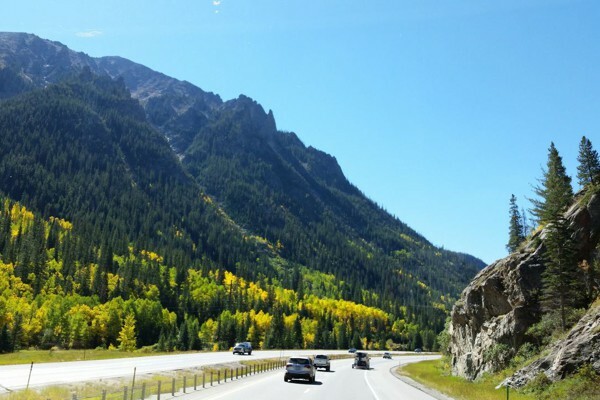 The 14,110 foot Peak dominates the skyline for up to eighty miles out into the Great Plains. 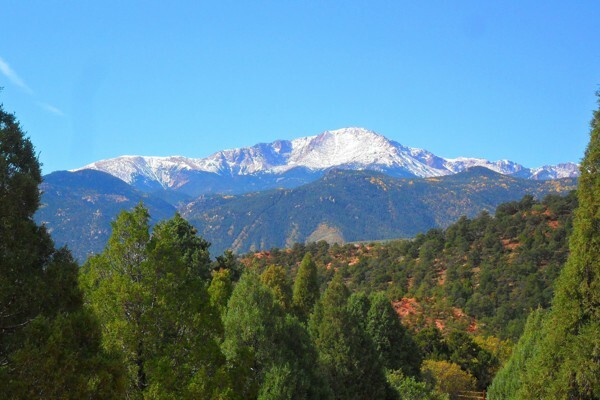 In and around the Pikes Peak area, one can find every kind of mountain recreation: parks, trails, ghost towns and quirky mountain villages.